The ringleader of the ‘largest burglary in English legal history’, Terry Perkins, has died in prison. 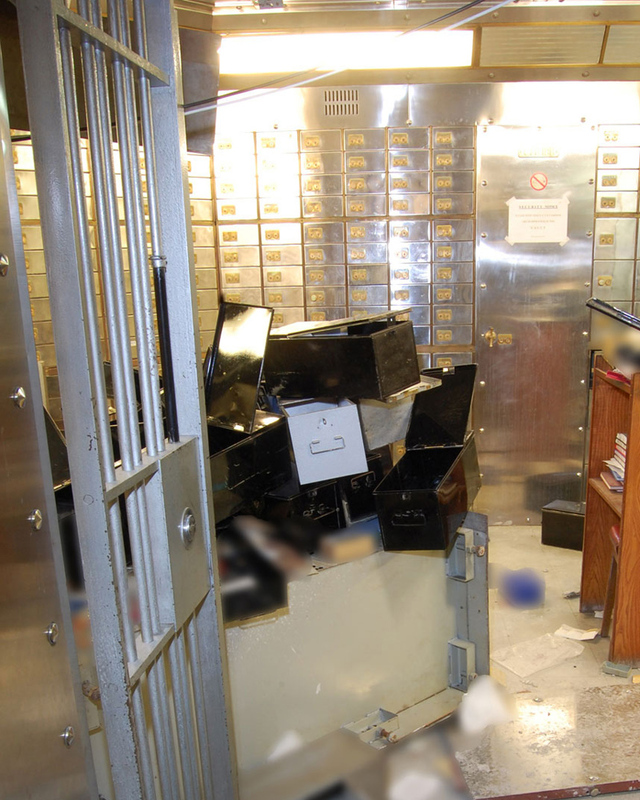 Perkins, aged 69, was serving a seven year jail term in HMP Belmarsh for the Hatton Garden Safe Deposit heist which took place on Easter weekend 2015. As one of the four ringleaders, Perkins received a court order last week to pay back £6.5m in compensations of face a further seven years in prison. All four ring leaders who pleaded guilty to conspiracy to commit burglary were over 60 years old when they heist took place. 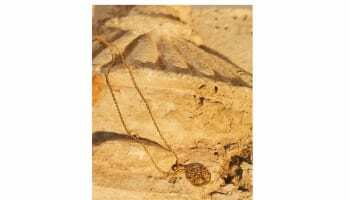 Perkins was caught after Hatton Garden investigators installed a listening device in his blue Citroen Saxo, where they heard him saying he planned to use his share of the spoils to fund his pension. He was arrested with John “Kenny” Collins, now aged 77, and Daniel Jones, now 63. On his 35th birthday, Perkins had taken part in a raid on the Security Express depot raid in Shoreditch, east London, in 1983. £6m was stolen, the biggest-ever cash robbery at the time. Exactly 32 years later, Perkins celebrated his 67th birthday during the Hatton Garden heist and was a key plater involved in all stages of the operation, including disposing of the stolen goods. 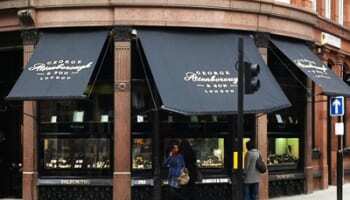 Perkins was due to face trial later this year for another high-end raid, in which more than £1m worth of goods was stolen from Chatila jewellers in Old Bond Street on the August bank holiday weekend in 2010. He was scheduled to appear in Southwark crown court for trial last December but was too ill to do so. It is believed Perkins probably died of heart failure.